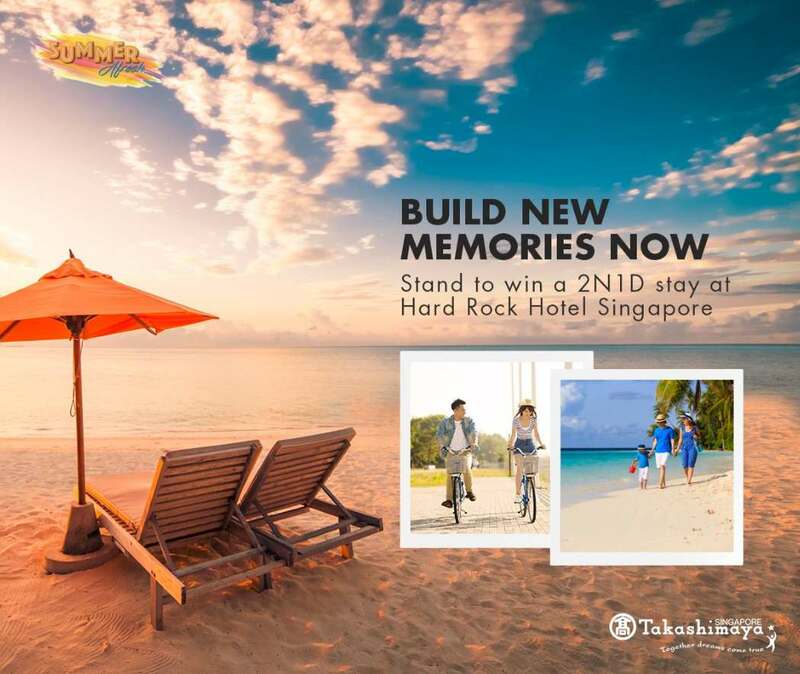 Share your most memorable resort experience and you just might be the lucky one to win a 2D1N stay at Hard Rock Hotel Singapore! Send us your photo entries below and tell us about your memorable resort experience by Sun 14 May 2017 and 1 winner will be picked on Wed 17 May 2017. Find out more at Takashimaya Department Store.